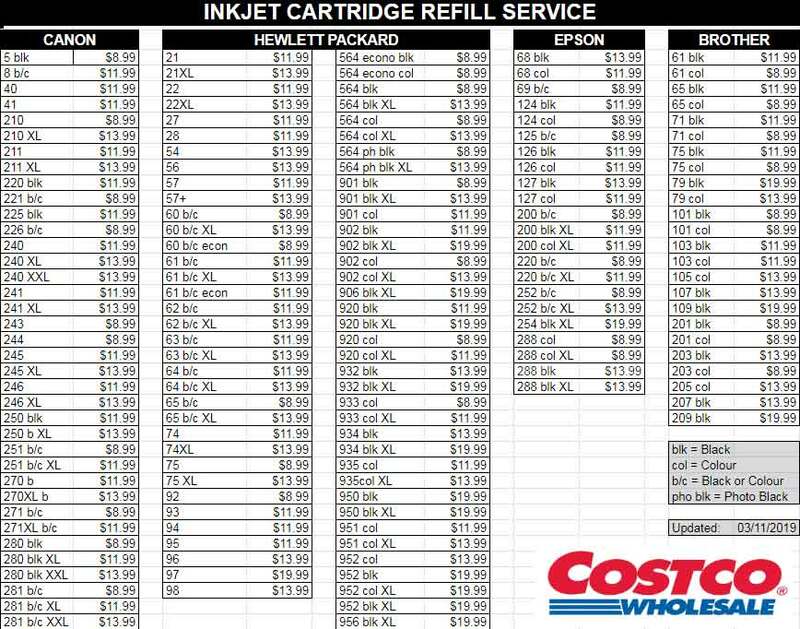 Thank you for selecting Costco Canada ink cartridge refill services, a service that combines quality, value, and sustainability into a process that takes minutes. 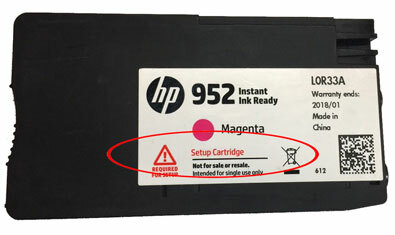 Refilling your cartridge(s) is easy, and does not invalidate your printer’s original warranty. 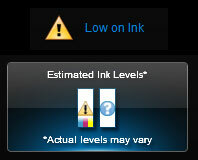 This site provides tips on how to ensure the best printing experience after you have refilled your ink cartridge. For general ink cartridge or printer questions select ‘Troubleshooting‘ above or visit our Site Map. 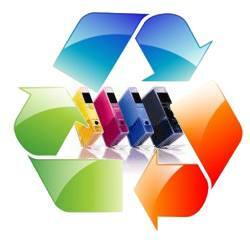 Many customers are taking advantage of the cost savings – up to 65% versus buying new cartridges. 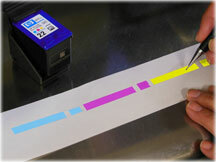 Our patented InkCenter provides a high performance system for cartridge refilling designed for the retail environment. Our precise refill process carefully cleans, fills, and tests each cartridge to ensure quality and reliability. We use 27 unique premier pigment and dye inks, creating outstanding print quality similar to manufacturer brand name cartridges. With exceptional quality control standards, our precise refill system carefully cleans, fills, and tests each cartridge to ensure flawless performance. All of our inks closely match original manufacturer’s ink quality – we are sure you’ll be satisfied with both color ‘pop’ and image longevity performance. Our patented vacuum seal technology completely fills the empty cartridge, automatically eliminating trapped air, which maximizes ink volume and number of pages per refill. Our refilled cartridges last as long, and often longer, than original cartridges. 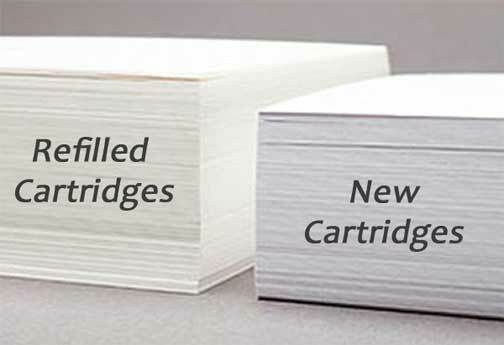 Results of the most recent tests by QualityLogic showed that refill yields (pages) exceeded original cartridge’s published yields by 10-20% in all cases. Please note refill customers may experience “alerts” when using refilled cartridges. These nuisance messages are simply deterrents created by manufacturers and should be bypassed by pressing “OK”, “proceed”, “continue”, “accept”, etc. 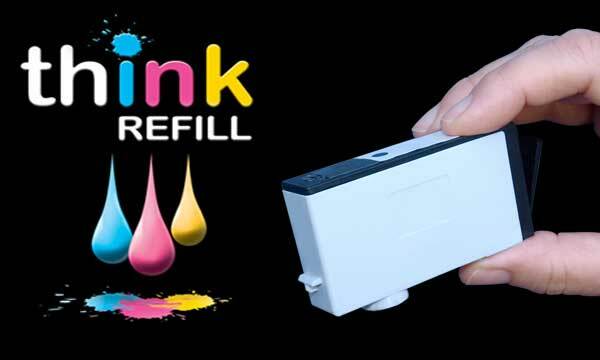 Refilling extends the life of ink cartridges and DOES NOT impact your printer warranty; for more information click here. 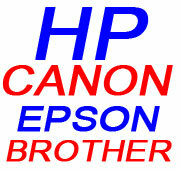 Supporting all major brands (90% of cartridges market). Refer to refill center’s list for cartridges currently supported or refer to our general cartridge support list. 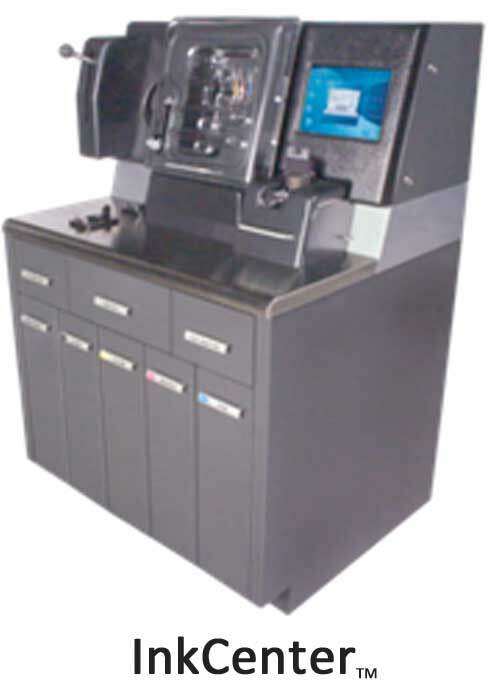 Your cartridges can be filled at a retail location near you – the process takes minutes. 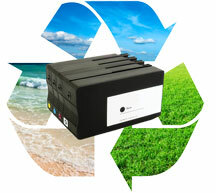 Print cartridges can deliver excellent quality long after they first run out of ink; just bring your empty ink cartridges into an ink refill center. Customers can achieve multiple refills on a well-maintained integrated cartridge before deciding to replace it with a new one. Most tank-based cartridges (i.e. those found in 4, 5 and 6 ink cartridge equipped printer models) can be typically refilled up to 10 times until it leaks or exhibits damage. Our network of retailers stand behind the product and performance – guaranteed. Just bring in your empties to the Costco Photo Centre today!